With ever growing competition, it can be hard to know what to do to help your business stand out. We are a specialist supplier in custom printed promotional items and own brand products. We bring your aims and ideas to life, enabling you to find the right products to exactly match your needs. With many combined years experience in product sourcing, coupled with exceptional knowledge of branding methods and techniques, we can guarantee the right outcome time and time again. Adding to this, having our own in-house printing facilities creates the flexibility and attention to detail that you will struggle to find elsewhere. This is why our customers keep coming back to us first. Great prices and great quality come as standard. 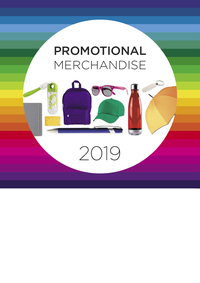 It's proven that using Promotional Merchandise delivers higher ROI than other advertising that uses print and digital platforms. 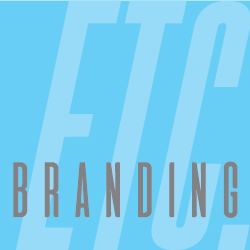 Branding Etc has a proven track record of assisting companies to improve their brand recognition. If you haven't previously worked with us before and are looking for a creative advertising gift or new run of branded merchandise, we would absolutely love to talk to you (or email us if you are the shy type). We will bend over backwards to help get the job done. Take a browse around our site and be sure to get in touch with any queries. One of our team members will always be on hand to help.